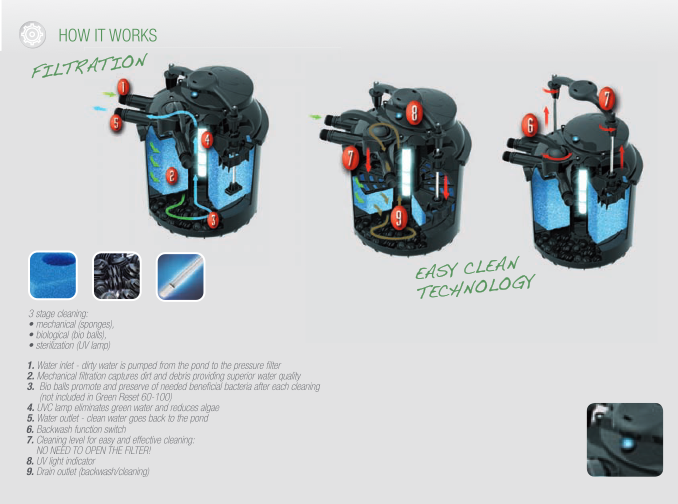 The Green Reset pond filter redefines pressurized filtration giving you amazing mechanical and biological filtration and an amazing new way to backwash and keep your filter clean. For ponds up to 4,000 gallons, the Green Reset Filter line includes UV Light integration and a patented backwash system that let’s you easily push down on the handle to compress the filter pads inside the unit and squeeze out all of the solids caught by the mechanical filtration. 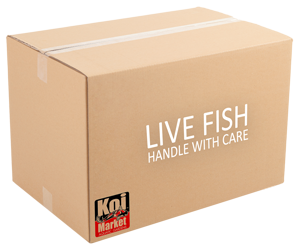 The best part, you don’t have to get your hands dirty! 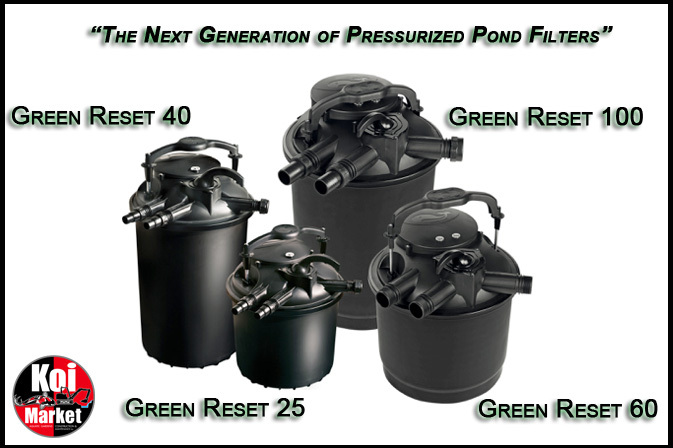 The Green Reset pond filter redefines pressurized filtration giving you amazing mechanical and biological filtration and an amazing new way to backwash and keep your filter clean. 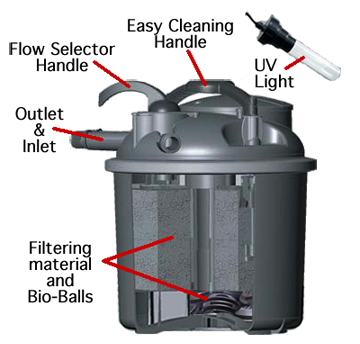 It’s patented backwash system let’s you easily push down on the handle to compress the filter pads inside and squeeze out all of the solids caught by the mechanical filter pads. The best part, you don’t have to get your hands dirty!